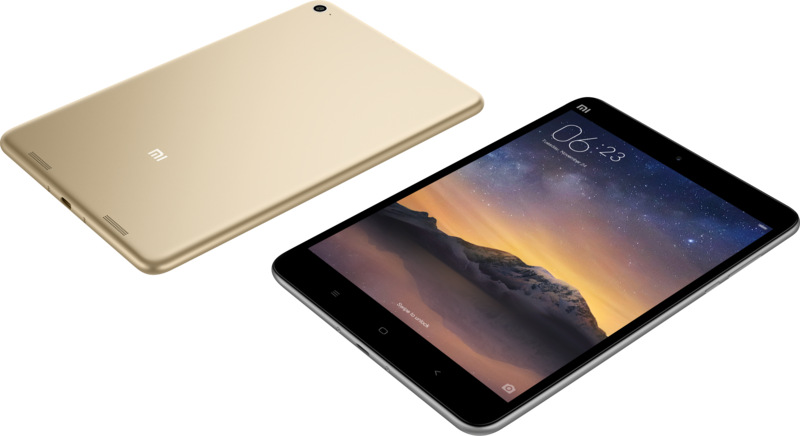 Xiaomi may not be selling any of its phones or tablets in the west just yet, but the company's announcements have been making news here regardless, and today's new Xiaomi devices prove no different. 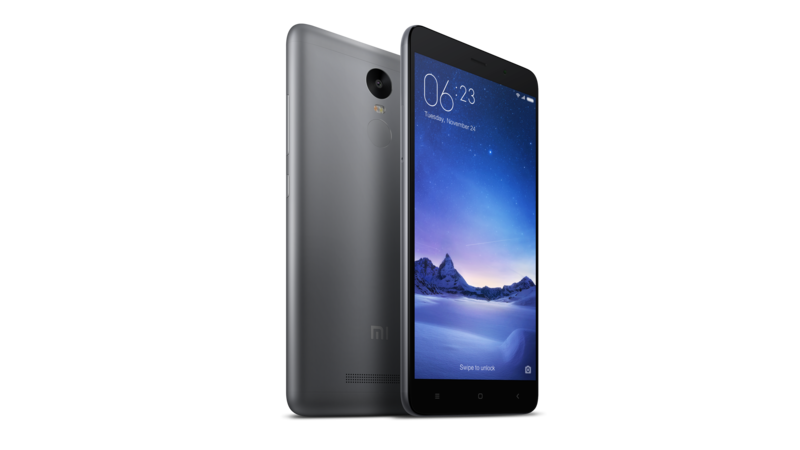 With jaw-dropping prices and reasonably good specifications, Xiaomi's latest products are still going to have you, or at least your wallet, a bit envious. 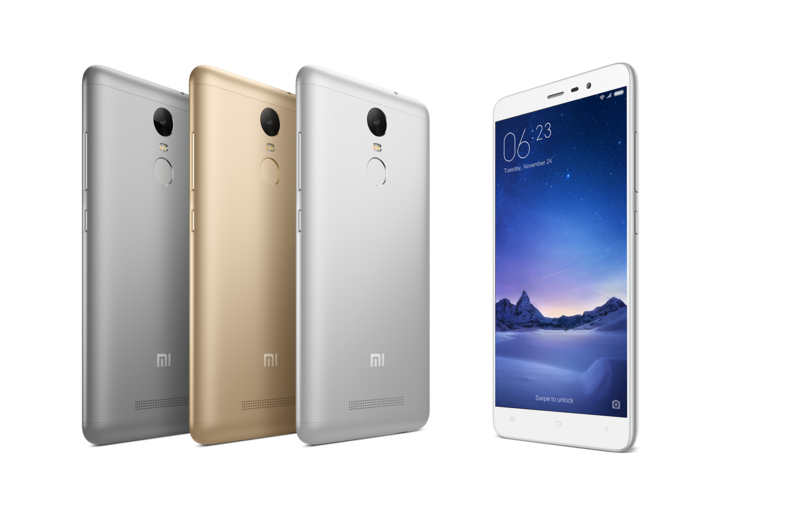 The big reveal is the Redmi Note 3, Xiaomi's new large(-ish) display offering. 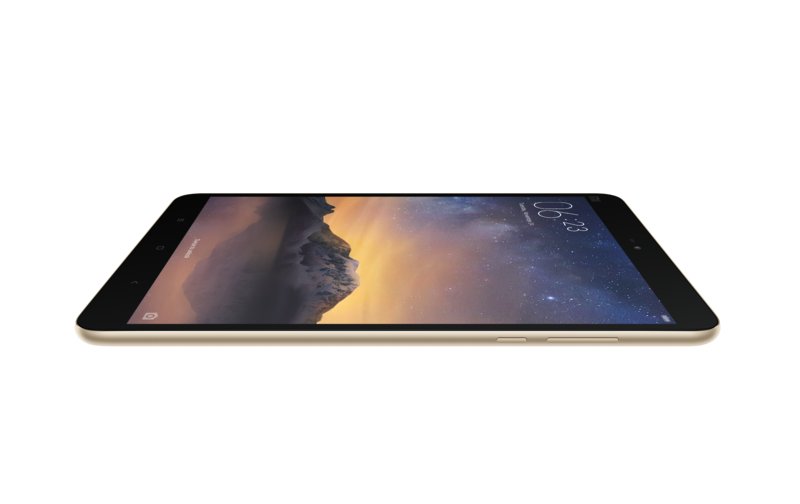 With a 5.5" 1080p (LCD, presumably) screen, 2 or 3GB of RAM, MediaTek Helio X10 octacore processor, and 16 or 32GB of storage, it sits firmly in the high end of the mid-range phone kingdom. 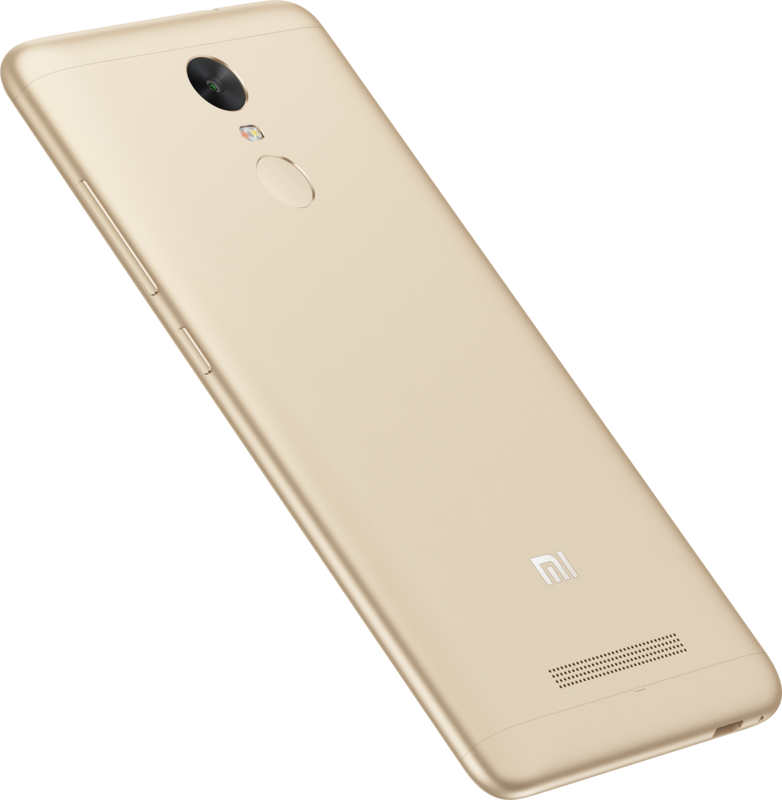 But its mainland China price, as always, is going to turn heads: at the equivalent of just over $140 US (899 RMB) for the 2GB or around $170 for the 3GB (1099 RMB), it continues to be clear why Xiaomi has been such a hit in its native country. The full specs are as follows and, yes, this phone ships with Android 5.1, not Marshmallow. 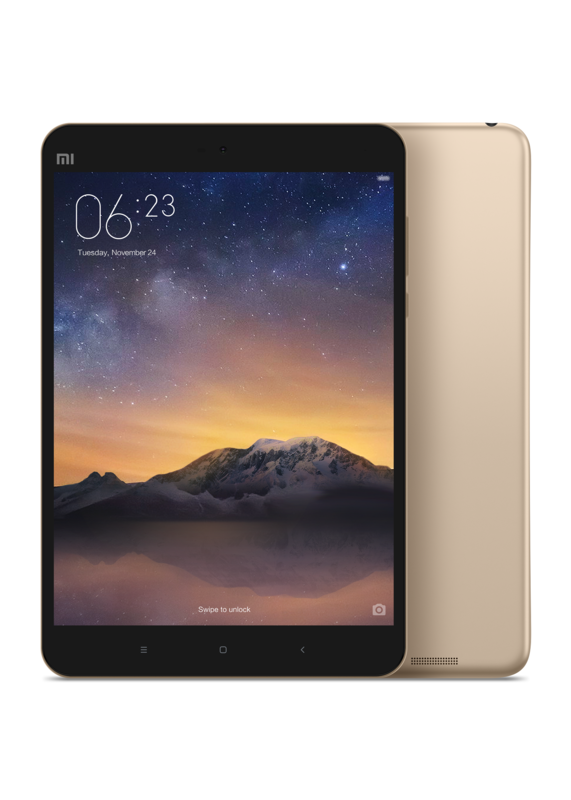 The other Android device announced was the Mi Pad 2, following up on the Tegra-powered Mi Pad. 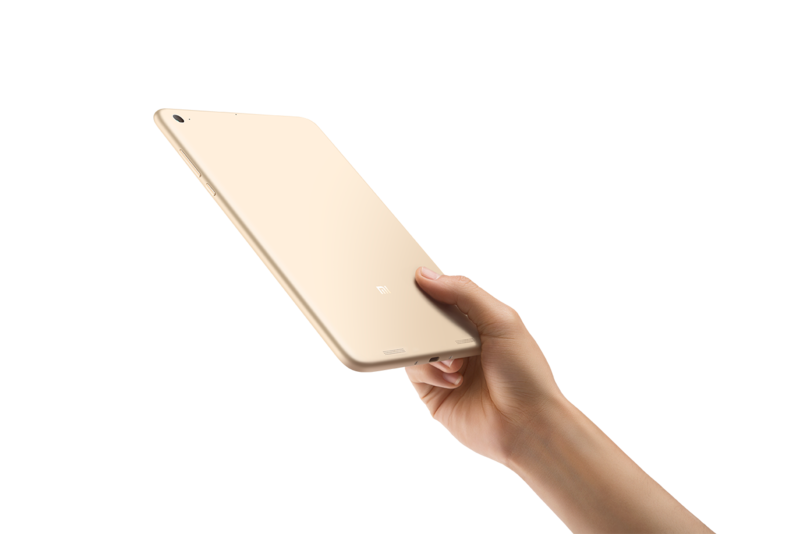 The original Mi Pad received mixed reviews, and this new version no longer uses an NVIDIA chipset, but rather a current-generation Intel Atom X5 (Z8500) quad-core setup. The Z8500 is a relatively powerful part, though it's still likely not going to benchmark especially well against the best from Qualcomm, and Apple's latest chips are miles ahead on raw performance figures. Still, Intel's mobile chips have been improving rapidly, and it's hard to say what real-world performance will be like. 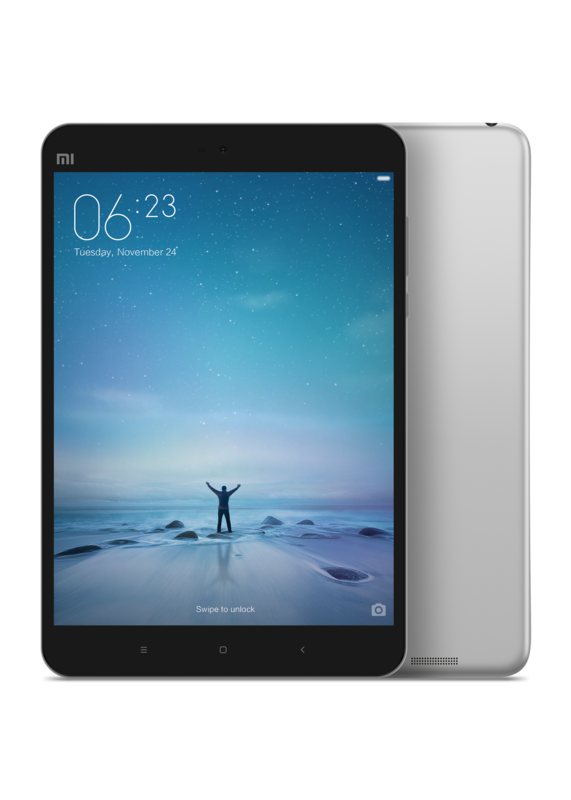 The Mi Pad 2 is a 7.9" tablet with a 4:3 2046x1536 display panel, an entirely respectable resolution, and it actually has a USB-C charging port. 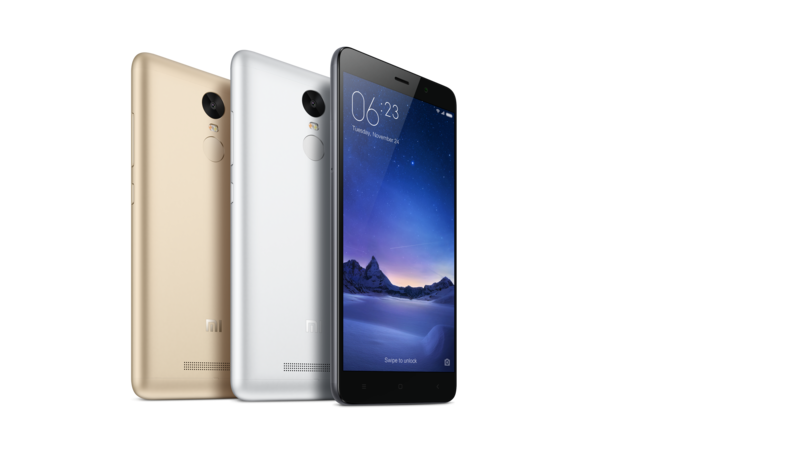 Unlike the Redmi Note 3, you'll have a choice of operating systems: Android or Windows 10. The Windows 10 version will only ship as a 64GB model (Android offers 16 or 64GB) and not until the end of December. 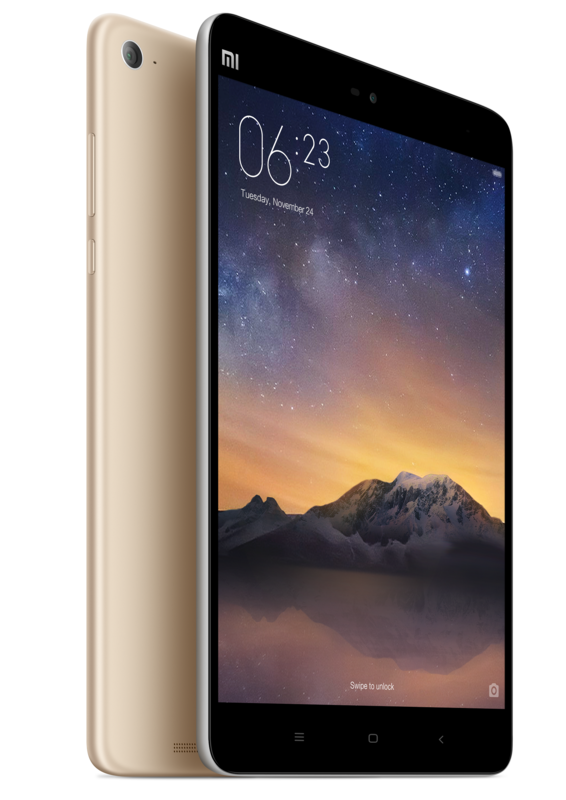 The 16GB Android version will retail for around $155 US (999 RMB), while the 64GB with Android or Windows 10 will go for roughly $200 (1299 RMB). Both have just 2GB of RAM, sadly. Full specs below. Xiaomi also announced a new air purifier because, well, China, I guess. 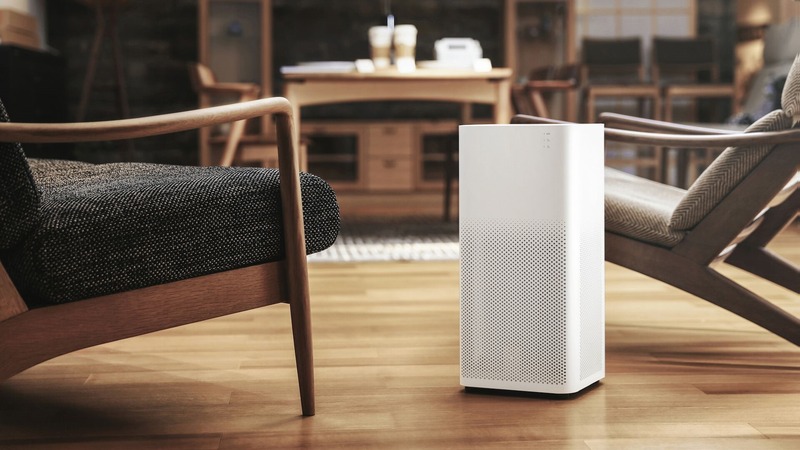 The Redmi Note 3 and Android version of the Mi Pad 2 (...and the air purifier) will be available in China starting November 27th at 10AM on Xiaomi's mi.com site and its retail stores.